Simtec has extensive experience providing services to local government. We have more than 15 councils as clients, providing them with everything from street watch CCTV systems to business networks. 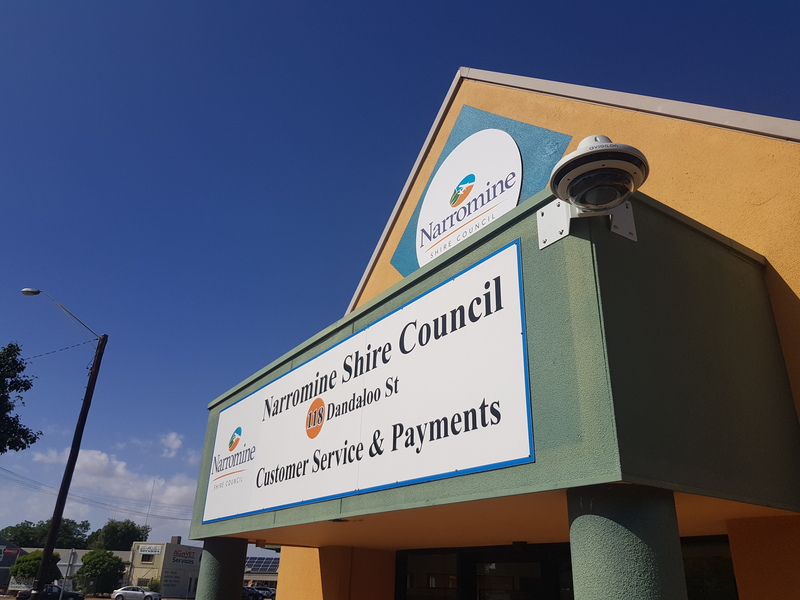 We've installed street watch systems to protect the communities of Dubbo, Narromine, Bourke, Walgett, Coonamble, Gilgandra, Moree, Nyngan and Condobolin. 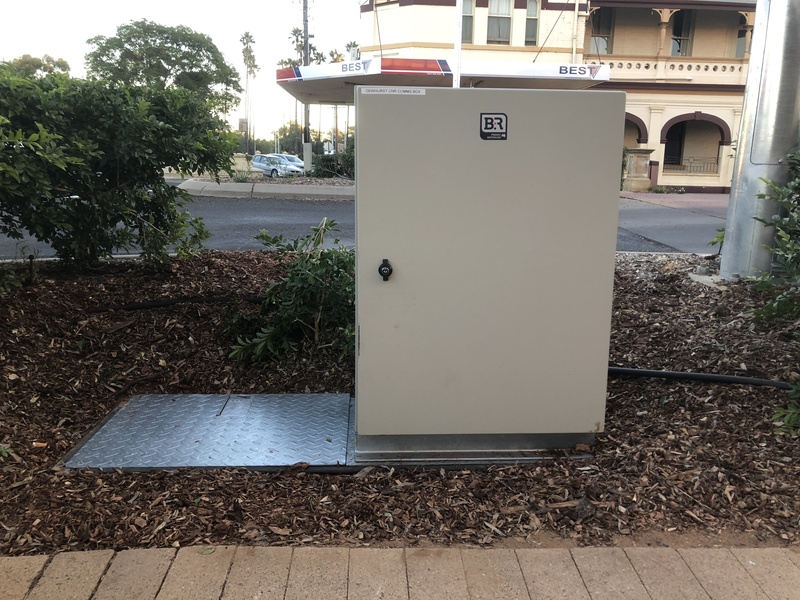 We have saved councils thousands of dollars in telco leasing fees by building wireless and fibre optic networks to connect remote sites to their business networks. If you're in local goverment please reach out to us. We offer a unique package of services to meet your security and networking requirements and understand your needs.